Are you planning to do some writing about Mexico this week? 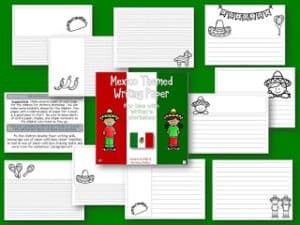 Here’s some Mexico themed paper that you can use on Cinco de Mayo or any other day! Come on over to Elementary Matters for this freebie!